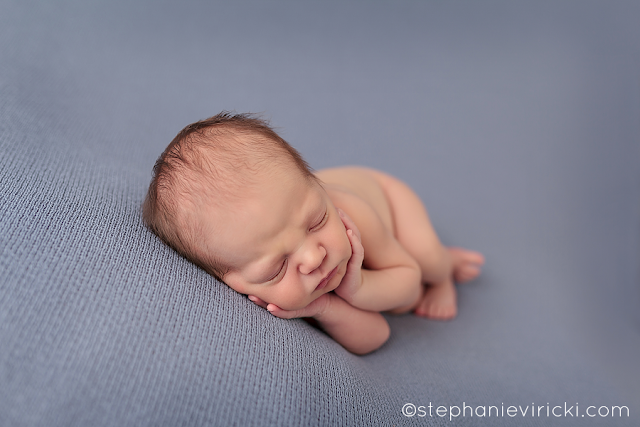 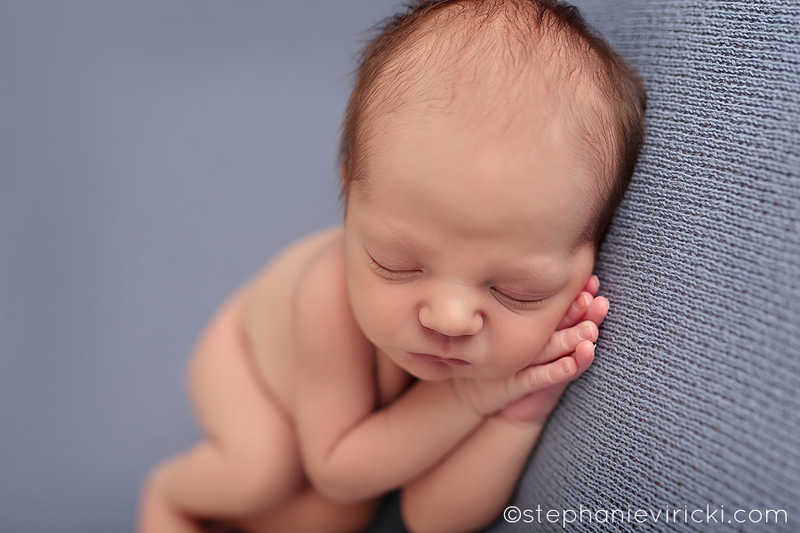 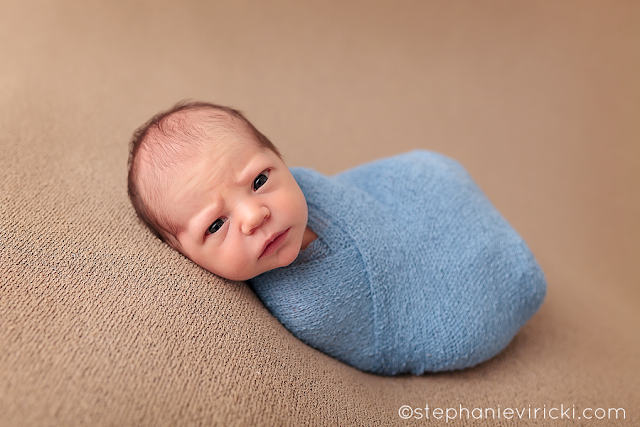 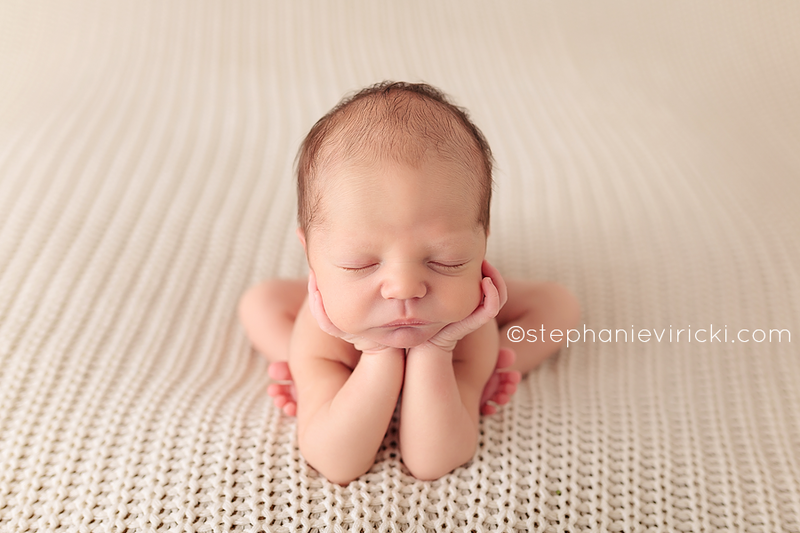 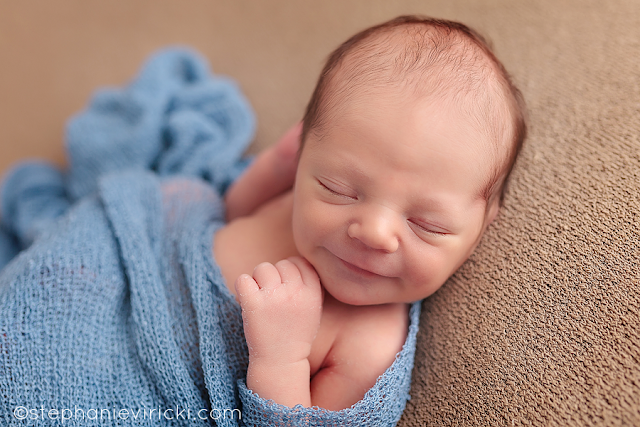 Everett was so relaxed for his newborn session. Such a little sweetheart and even woke up at the end so I could get some awake shots. 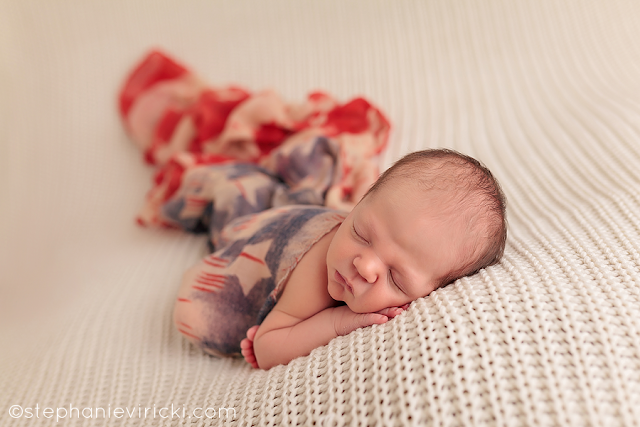 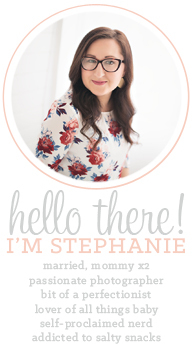 You can check out his gorgeous mommy's maternity session HERE.